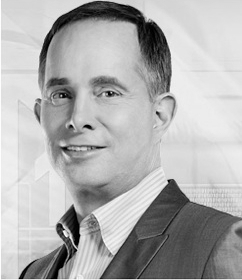 John Deutch is an Institute Professor at the Massachusetts Institute of Technology and has been a member of the MIT faculty since 1970, serving as Chairman of the Department of Chemistry, Dean of Science and Provost. Mr. Deutch has published over 140 technical publications in physical chemistry, as well as numerous publications on technology, energy, international security and public policy issues. 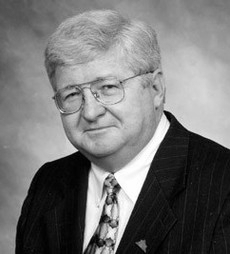 Deutch has served in significant government and academic posts throughout his career. 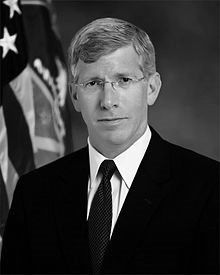 In May 1995, he was sworn in as Director of Central Intelligence following a unanimous vote in the Senate, and served as DCI until December 1996. In this position, he was head of the intelligence community (all foreign intelligence agencies of the United States). 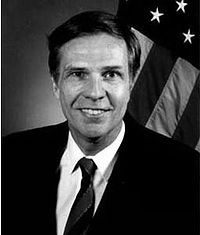 From March 1994 to May 1995, he served as the Deputy Secretary of Defense. From March 1993 to March 1994, Dr. Deutch served as Under Secretary of Defense for Acquisitions and Technology. 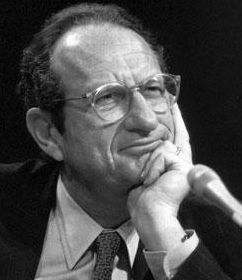 From 1977 to 1980, John Deutch held a number of positions for the U.S. Department of Energy, including Director of Energy Research, Acting Assistant Secretary for Energy Technology and Undersecretary of the Department. Dr. Deutch formerly served on the boards of Citigroup, Schlumberger, and CMS Energy.